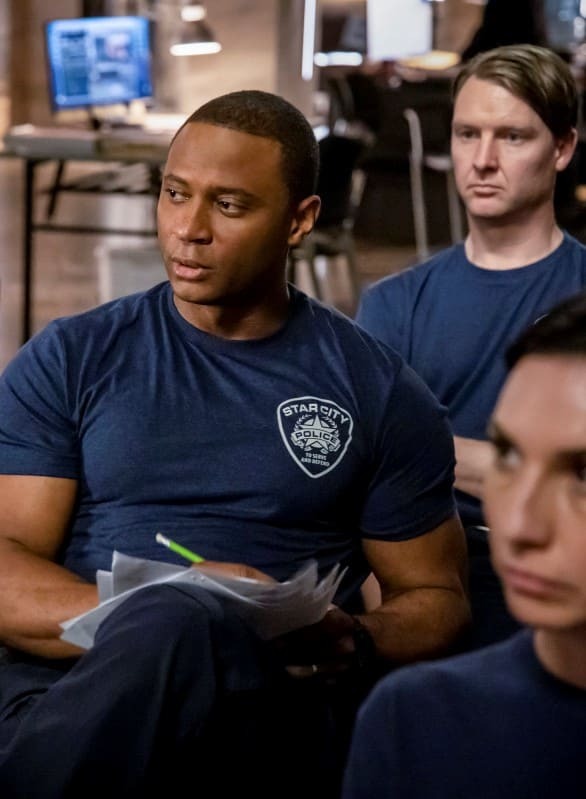 Diggle does his best to reason with Team Arrow when it comes to doing things the SCPD way. 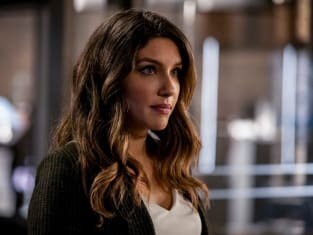 Arrow Season 7 Episode 15: "Training Day"
Mia: What? Why are you looking at me like that? William: I just half expected you to shout, "Felix you have failed this city!" Mia: Well, that's a dumb thing to say. William: That's what our dad used to say. Permalink: That's what our dad used to say. Oliver: Have I told you lately how smart you are? Felicity: Well, I never get tired of hearing it...I want mint chip! Permalink: Well, I never get tired of hearing it...I want mint chip!